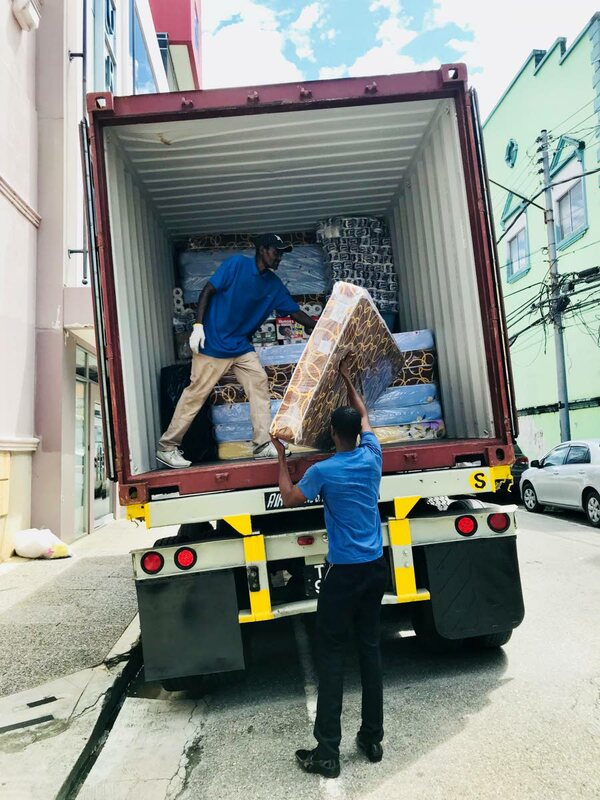 Hours after Hurricane Maria passed through Dominica in mid-September, philanthropist and businesswoman Hannah Janoura began collecting relief supplies to ship to the ravaged island. To date, two 20-foot containers filled to capacity with what Janoura describes as “everything under the sky” have been sent to the island. One arrived the first week after the devastation caused by the Category 5 hurricane and the other arrived last week. “I was asked to do it, so I said ‘yes,’” Janoura told Business Day. She said she was extremely grateful to everyone who donated to the cause – individuals, groups and corporate TT, especially during this tough economic period, and to those who helped with collecting and packing the items. “We were shocked by the quick response by people, some of them we didn’t know. People just came off the streets and donated things. 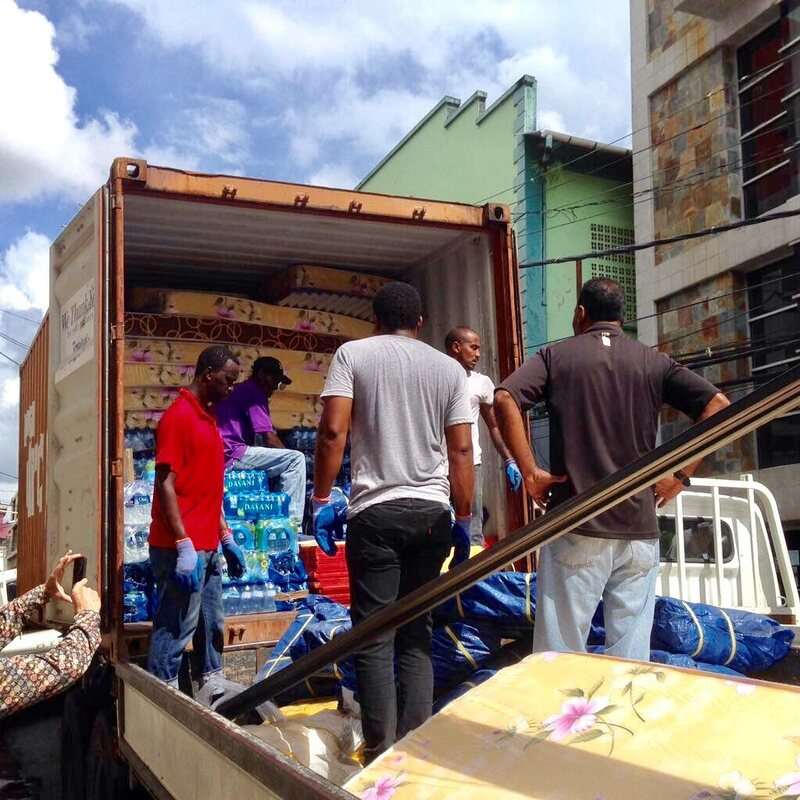 We got generators, tarps, beds, mattresses, water, foodstuff, baby items – you name it and we got it. Reply to "Janoura says thanks for support"